We are a 2nd generation family business serving southeastern Wisconsin since 1989. We pride ourselves on providing each and every customer with the highest quality of workmanship. We specialize in residential or commercial projects - no job too big or too small. 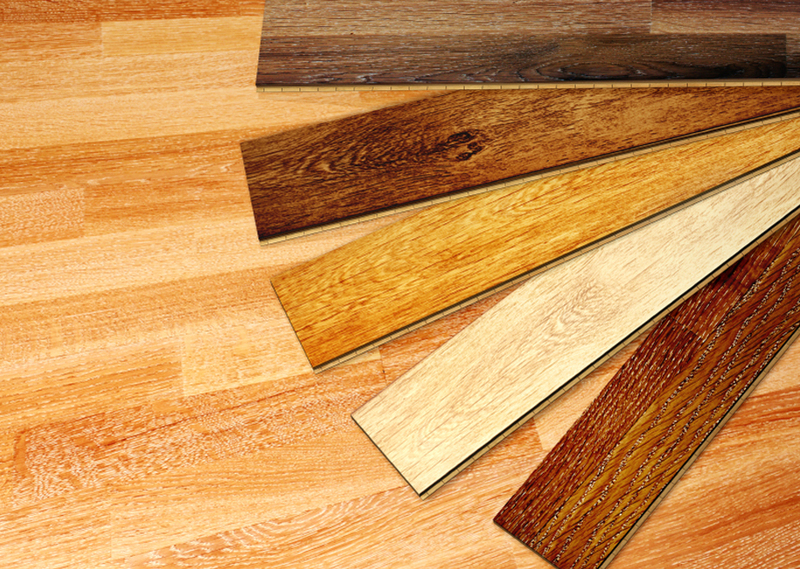 Hardwood flooring is our speciality, and we provide prompt, reliable, and friendly service to all of our customers. We offer free estimates with no obligation. 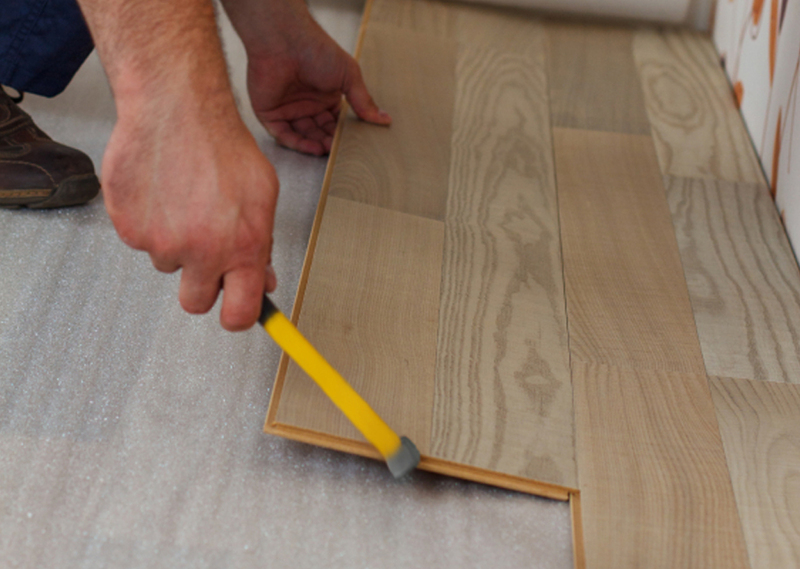 Why choose B&B for your hardwood flooring needs? Here's what some of our customers have to say about their experience with B&B.